Here is another female to make it to this list. This Ghanian actress is currently worth $400,000, and that really tells of her success in the Ghana movie industry. Jocelyn Dumas role in Adams Apples got her nominated for Best Actress in a lead role as Jennifer Adams. 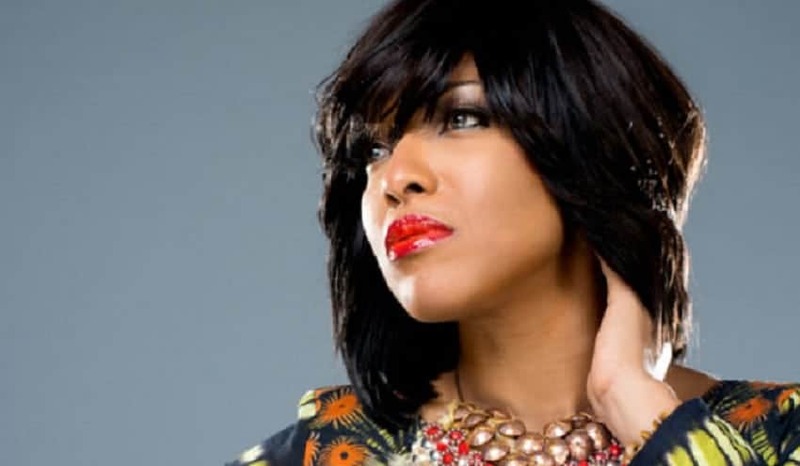 Juliet Ibrahin rightfully takes the nunber 8 spot on this list of the richest actors and actresses in Ghana, she has a Net Worth of $550,000 today. In the year 2014, Juliet Ibrahim produced two blockbuster movies titled ‘Number One Fan’ and ‘Shattered Romance’ which she starred Nigerian and Ghanaian actors. John Dumelo is one of the top names in the Ghanian movie industry and he has really made a loy of cash in the industry. He is currently worth $650,000. 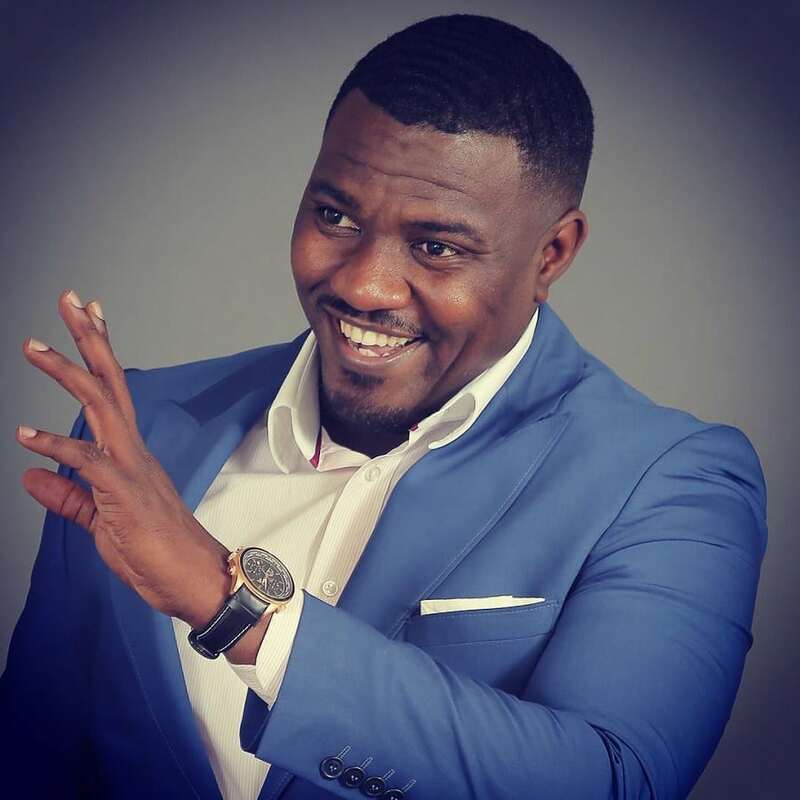 As a clear sign of his popularity in the country, Dumelo was the first Ghanaian citizen to hit a million likes on Facebook. In the year 2013, he won Best Actor in a lead role in a movie ‘A Northern Affair’. If you are used to Ghanian movies then you should be used to this face. Well, Van Vicker is not just popular, but also rich, he currently has a net worth of $700,000. 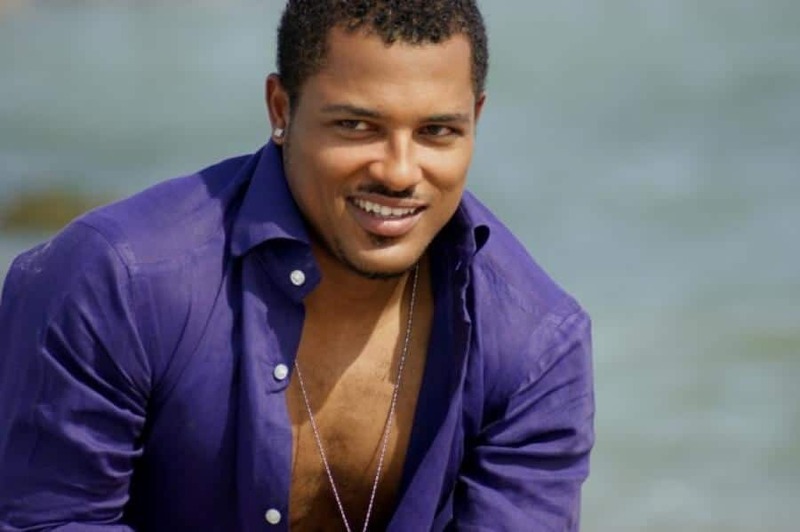 Vefore venturing into acting, Van Vicker was once a radio and TV presenter.